We implemented a strategic optimization plan in order to lift brand awareness and increase audience reach. To address and resolve some of the underlying issues we had to take several steps backward before we could successfully move forward. The biggest challenge was consolidating all of the listing issues and multiple ASINs. Since Eniva did not have full control over all of their products listed on Amazon, we had to regain control from resellers and merge the various ASINs. This process would leave no duplicate ASINs and Eniva would once again have full control of their brand messaging. Unfortunately, this process of merging ASINs and taking control takes time and initially reduces brand exposure. It also required Eniva to revisit their reseller strategies and policies about selling on Amazon. The second phase consisted of optimizing the product listings. Titles were improved for consistency across the brand’s catalog of products. 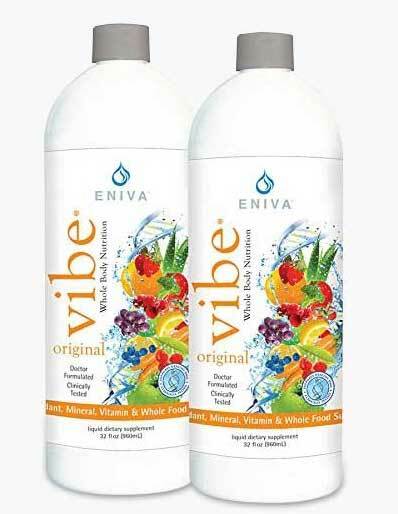 Product details and descriptions were optimized by adding more about the relevant keywords and customer-focused content to increase Eniva’s position in Amazon’s organic search results. 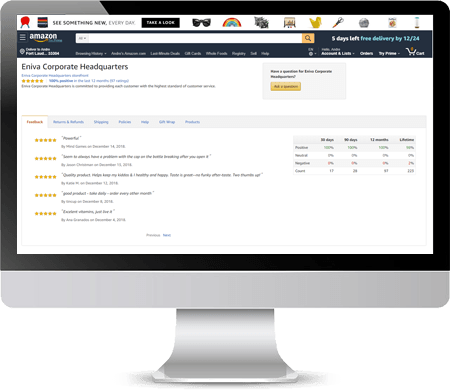 A new feedback strategy was put into action to drive more product and seller reviews. And Enhanced Brand Content was developed for top-selling products to help boost conversions. Lastly, we engaged a more strategic approach to Eniva’s Sponsored Product Ads, including using our internal software to day-part their campaigns for maximum profitability. Leveraging the power of both manual and automatic campaigns we were able to drive additional paid visitors to their products while reducing overall ACoS%. There was an increase of 124% in orders after the 60 days followed by a steady climb to 2196%. Once we successfully gained control over product content, improved the search compatibility, and implemented a marketing strategy there was an instant exposure increase. After approximately 60 days there was a lift of 124% in orders. Not only did those improvements help, but by focusing on the consumer messaging we help the brand receive more relevant impressions, clicks, and ultimately convert more sales. Additional positive feedback from the review strategy continues to increase awareness as well. To date, overall Amazon sales revenue has increased by 801% and orders by 2196%. Eniva has been a valued client of ours for over two years and we continue to help them grow their brand and product catalog on Amazon. 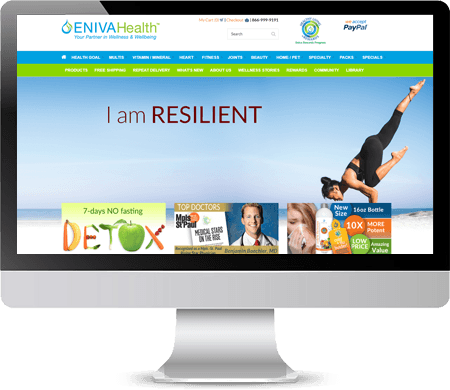 “On behalf of everyone at Eniva Health, we want to extend a sincere thank you to OperationROI!